As promised we are back with another video and this time there is more Symbian goodness. The recently announced Belle update will be officially available for all Symbian^3 devices soon. 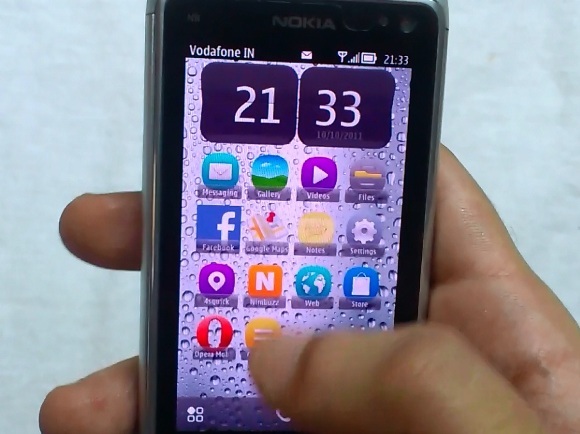 However, we got an early hands-on of the Belle update for the Nokia N8. This is an unofficial release, but we assure you that the official update will not see a lot of changes. Even on a 680Mhz processor, the N8 works just like the 1GHz handsets recently announced by Nokia. Check out the quick preview video and let us know what you think.